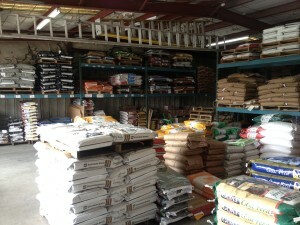 Owens Farm Supply – We Appreciate your Business! 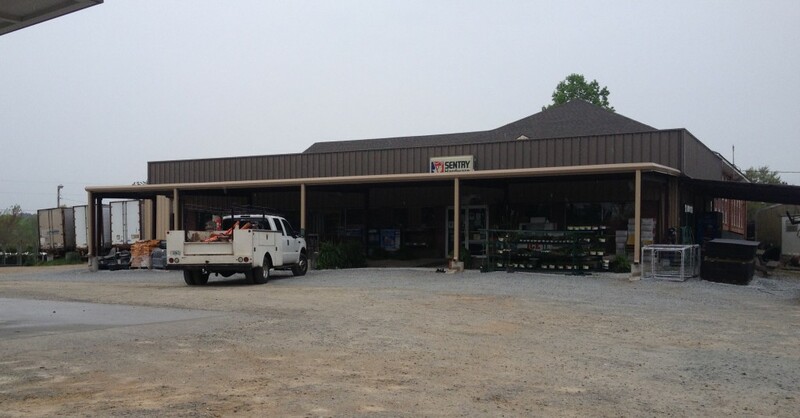 Owens Farm Supply has been helping Northeast Georgia farmers succeed for over 20 years. With our experienced staff, expert knowledge and top quality products we can make it happen. 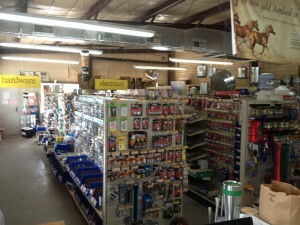 You won’t find better service and quality products anywhere.